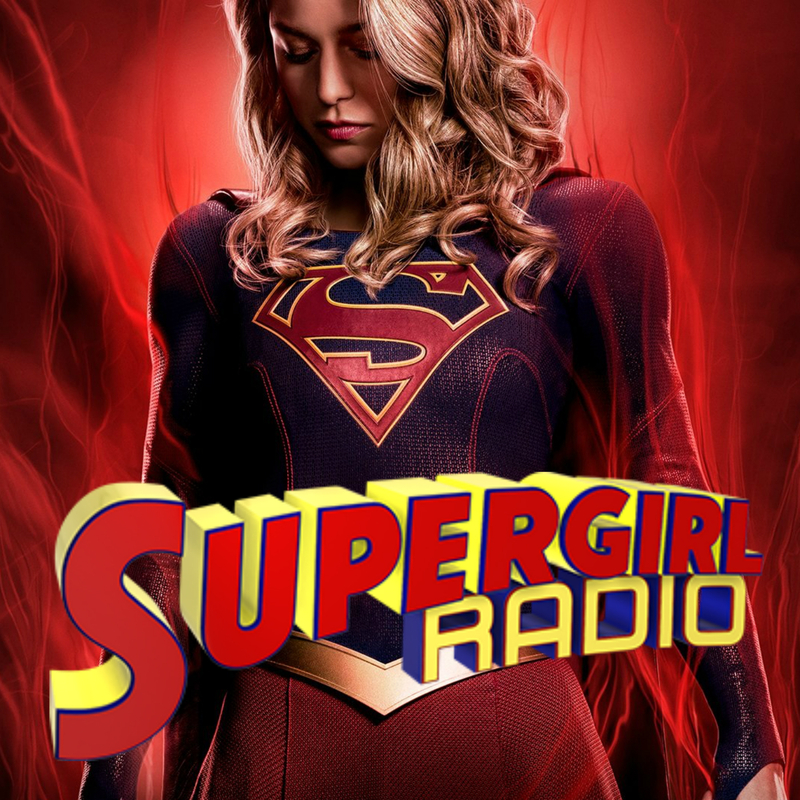 This was a long title. 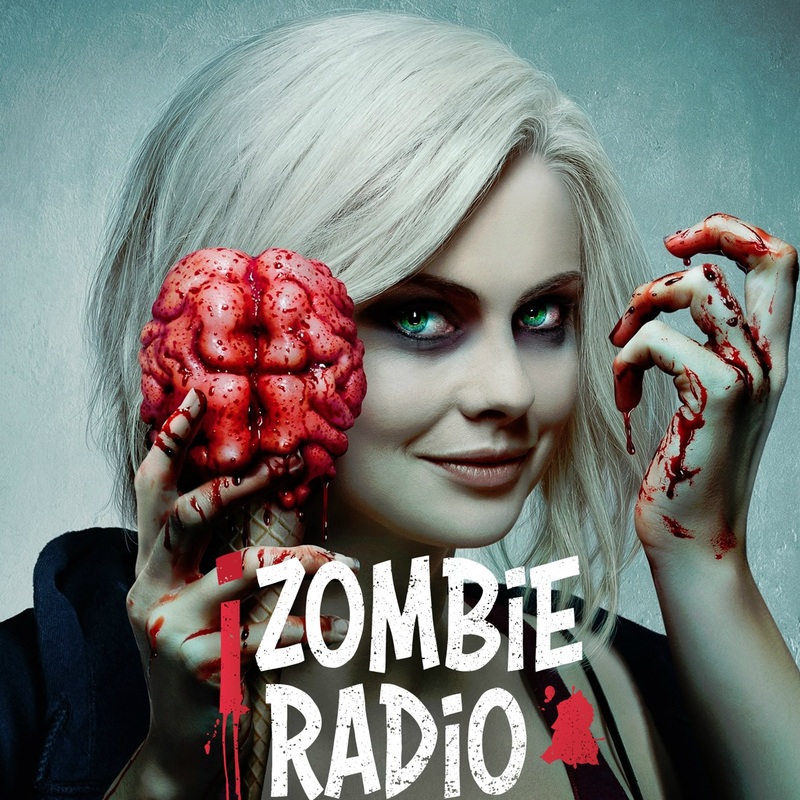 But we are back at it again talking all things iZombie with our theories on stuff to come as well as our look and discussion on Season 4 Episode 7 of iZombie titled “Don’t Hate the Player, Hate the Brain.” Still no news on the renewal for Season 5. Should hear soon though. 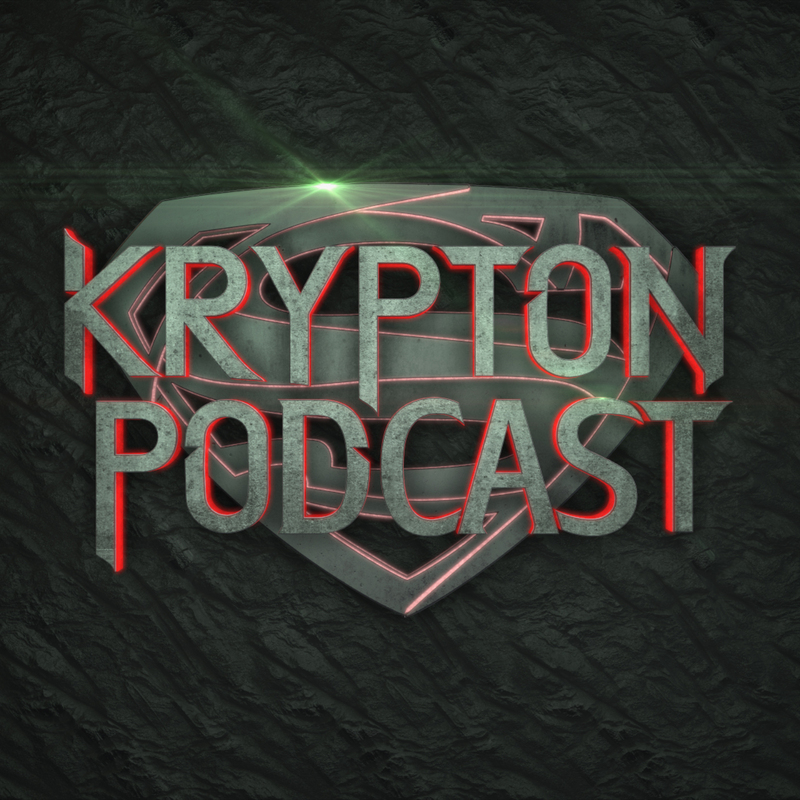 We will be back next weekish talking about what might be our new favorite episode. 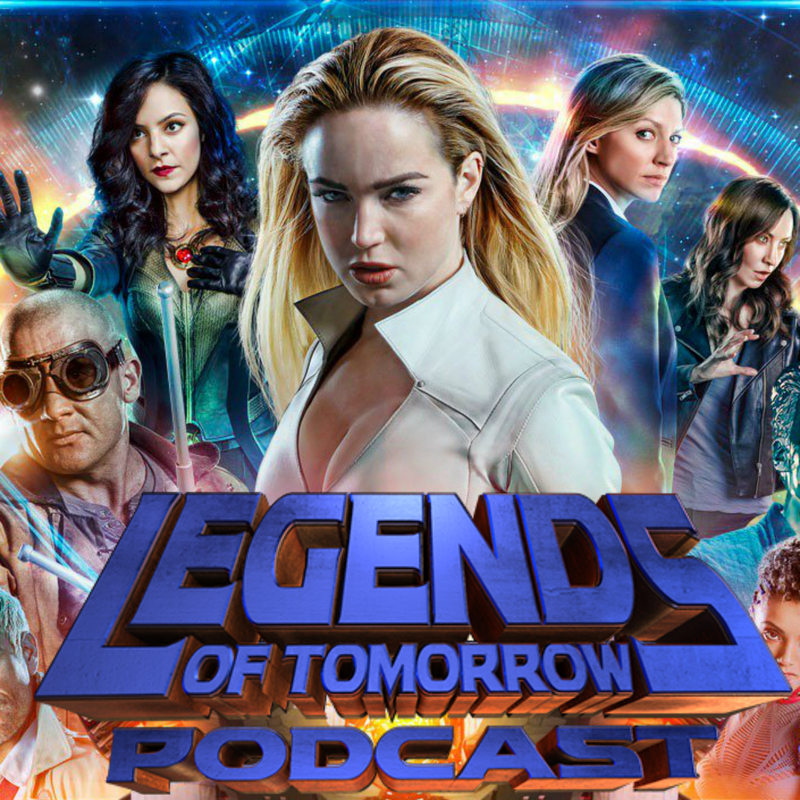 Maybe even one to top last season’s “D&D” episode. 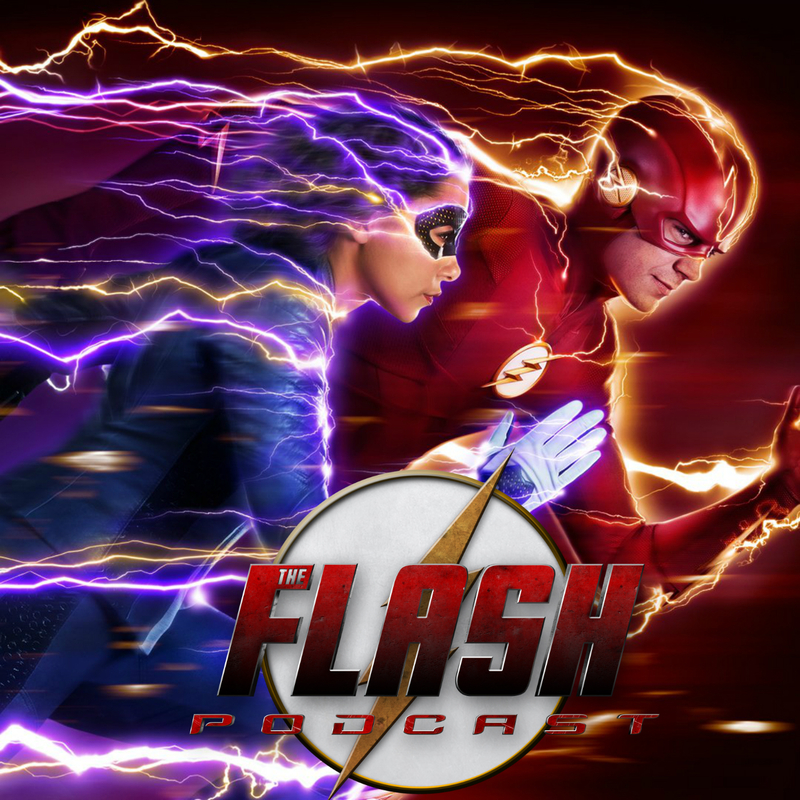 We are also a part of the DCTV Podcast Network of podcasts. 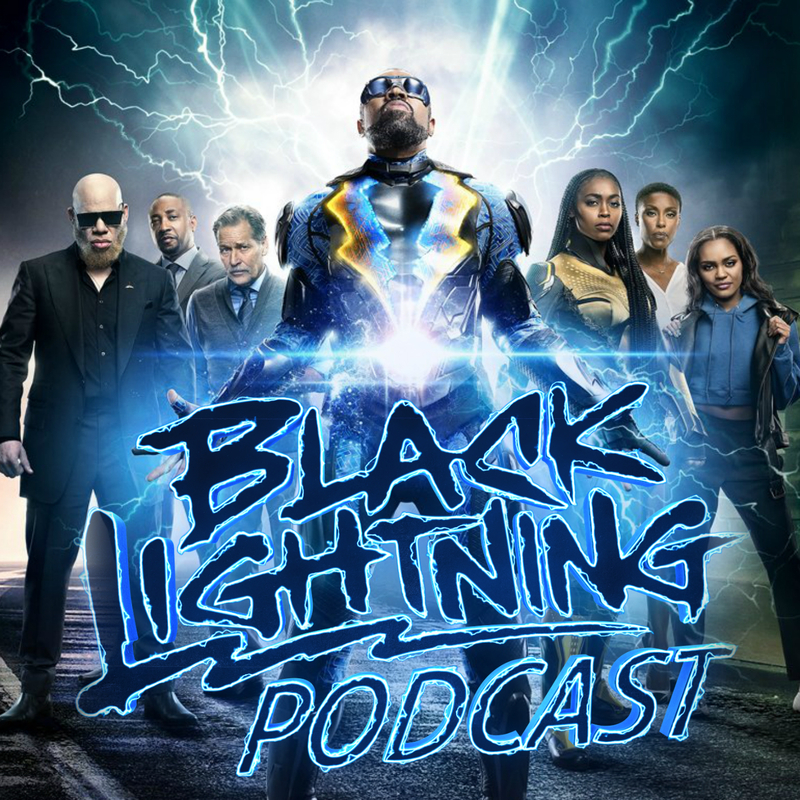 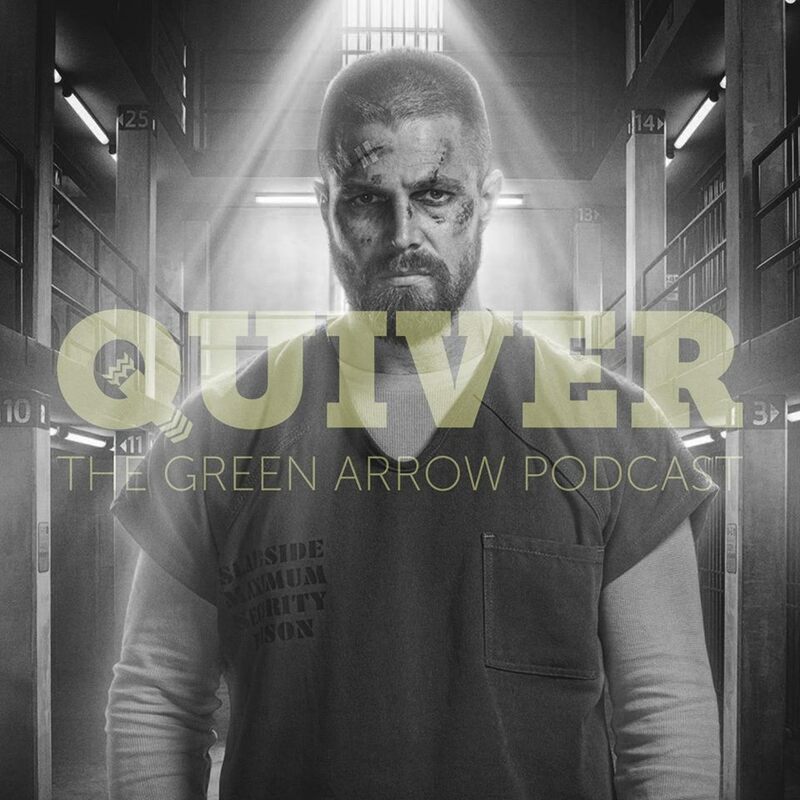 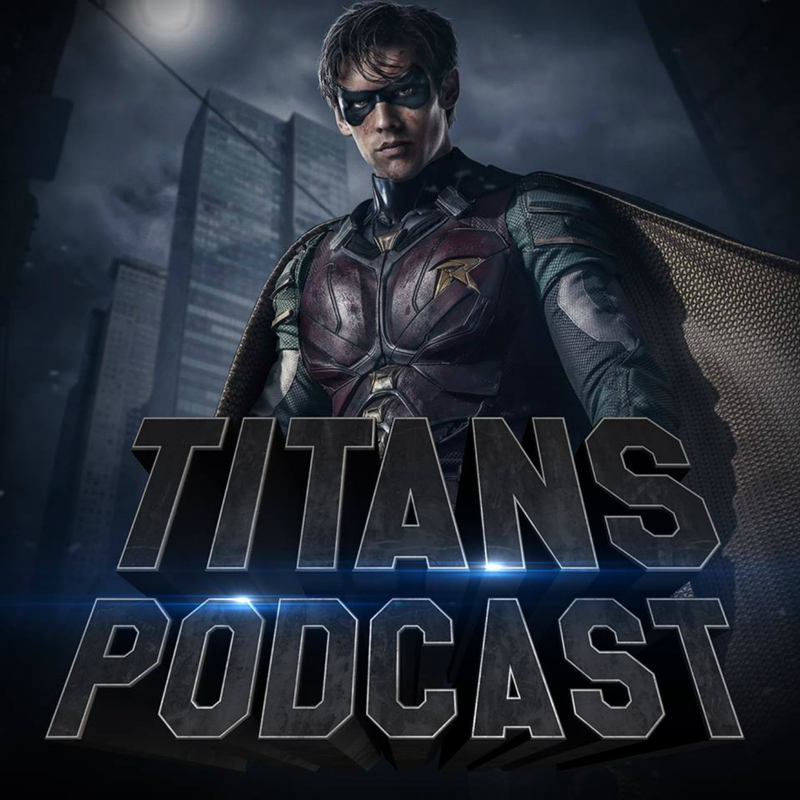 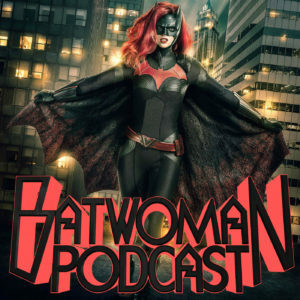 There you can find podcasts on other DCTV shows like The Flash, Arrow, Supergirl, Legends of Tomorrow, Classic DCTV Shows, Black Lightning, Krypton, and now Titans! 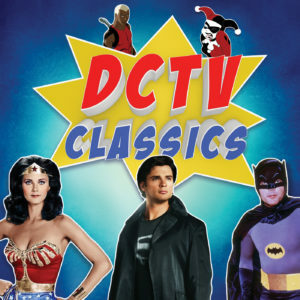 Check us out at www.DCTVpodcasts.com where you can find each individual podcast or subscribe to our mega feed!